Description Estabrook Lincoln has a wide selection of exceptional pre-owned vehicles to choose from, including this 2018 Toyota Avalon. Drive home in your new pre-owned vehicle with the knowledge you're fully backed by the CARFAX Buyback Guarantee. Indulge yourself with one of the most highly crafted, most luxurious automobiles available today. Just what you've been looking for. With quality in mind, this vehicle is the perfect addition to take home. 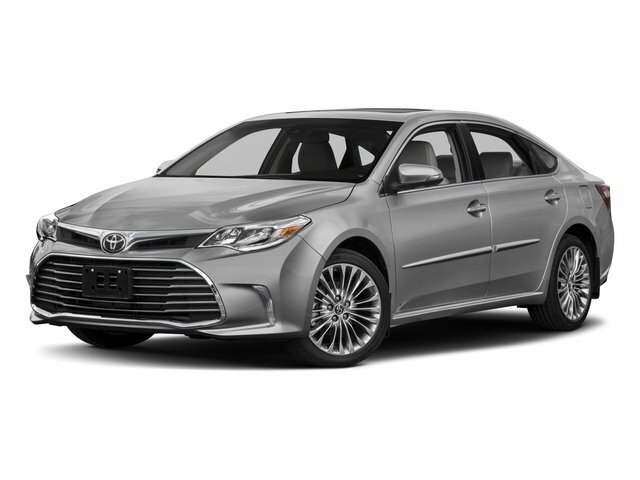 The Toyota Avalon Limited will provide you with everything you have always wanted in a car -- Quality, Reliability, and Character.